Clint Eastwood stars and directs this round! 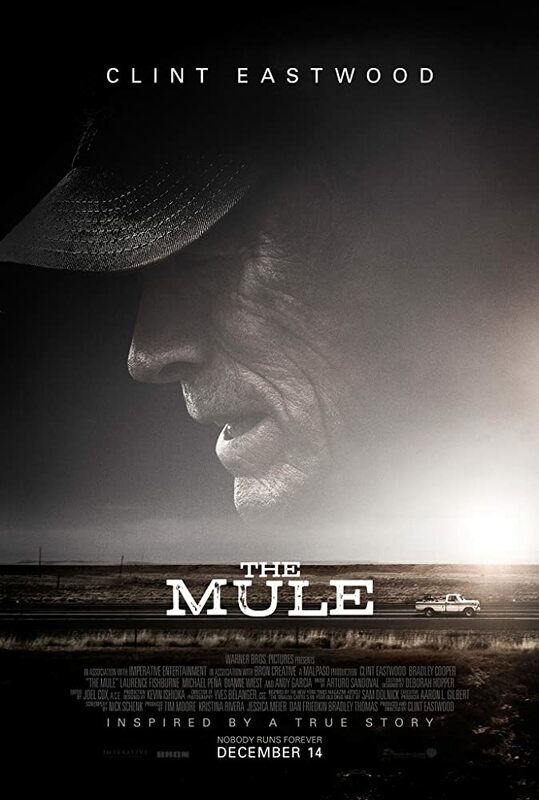 Based on a true story about an elderly man who becomes a drug runner - "mule" for a Mexican Drug Cartel... well told story. Do check it out! PS... great song at the end to close the movie.